Rochester is a city that sits on the shore of Lake Ontario in New York and was once dubbed as “The Flower City.” In celebration of this legacy, Rochester holds a ten-day Lilac Festival every month of May, when hundreds of different varieties of lilacs blossom. Thousands of people go to Rochester just to witness the budding celebration. Aside from the myriad of lilacs, there are other exquisite flowers in the city that can go into an artistic bouquet. 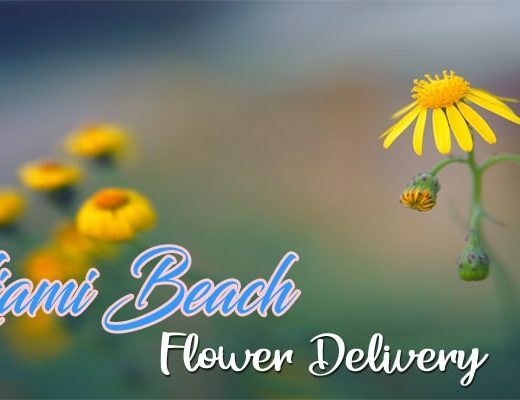 Here are the top shops for flower delivery in Rochester. If you want a set of flowers that can only be found in Rochester, you can ask Kittelberger Florist to get you a bouquet of just that. They have a gallery of arrangements featuring flowers that are found only in Rochester. 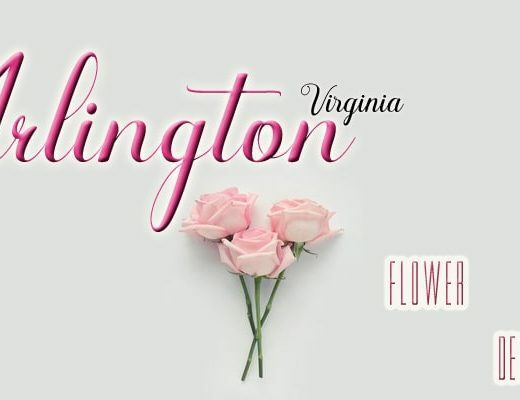 Featuring only flowers that are available locally. One thing that Rockcastle Florist is proud of is offering 100% customer satisfaction. Not only will they provide you with freshest cut flowers, they will make sure that your arrangement is just the way you like it. If it happens that you are not satisfied with the piece, Rockcastle Florist will happily redesign or replace it for you. To make a moment memorable, you must make a lasting impression, and that is what Fioravanti Florist is offering its customers. They can craft the most elegant and breathtaking floral arrangement that will be perfect for any special occasion, all for the right price. Stacy K Floral doesn’t only specialize in flowers. Their shop has already ventured into accessories, furnishings, decors, and other giftables, which they have incorporated into creating premium and exclusive floral boxes. Stacy K Floral gift boxes consist of beautiful flowers inside, paired with candy, skin care, or accessories, artistically arranged into a well-designed box. You won’t go wrong with this one-of-a-kind floral ensemble. 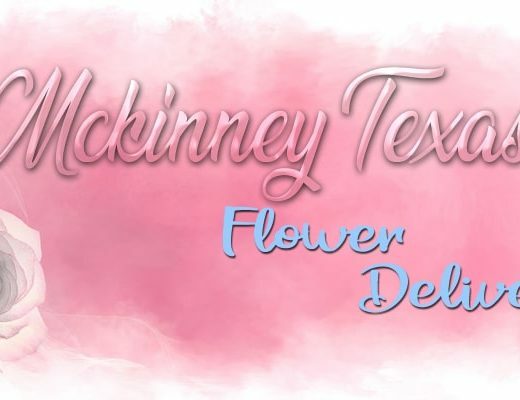 Owned and operated by the Dougherty family, Fabulous Flowers Inc. has an artistic technique of putting together a big variety of flowers and setting it up in a beautiful mess kind of way. Whether it’s a personal gift or for a party decoration, their pieces will surely make an impression. Servicing Rochester for over 40 years, Expressions Flowers & Gifts can craft floral ensembles that will match your party or theme. Having a tea party? This florist can create a variety of cupcake flowers just for you. How about a girls’ night? They can also design a selection of sangria floral pieces for the night. You can’t get flowers fresher than what Genrich Florist offers because they have their own greenhouse. They design floral arrangements made from flowers that they source straight from their greenhouse, so you know it’s fresh, unlike other florists who have to pick up their blooms from farms far away from their shops. Let The Magic Garden bring enchantment to any of your special occasion with their beautifully designed floral ensembles. They are family owned and operated, which means that they will provide you great customer service aside from their dazzling flowers. Also, The Magic Garden was once a People’s Choice Award Winner, so they have a pretty good reputation in the industry.